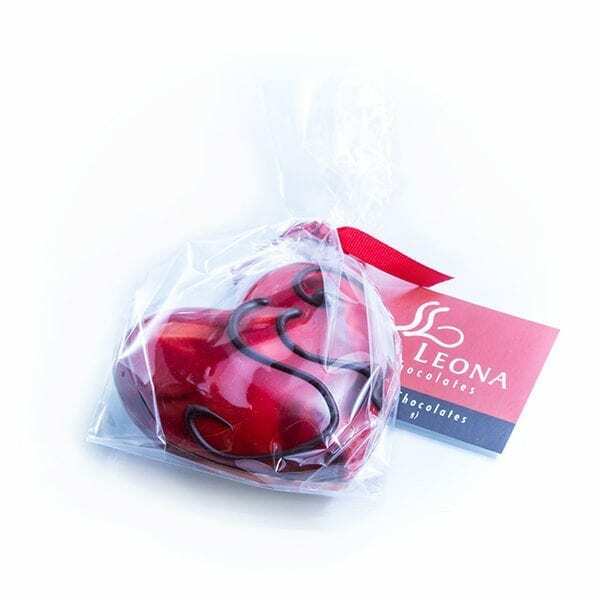 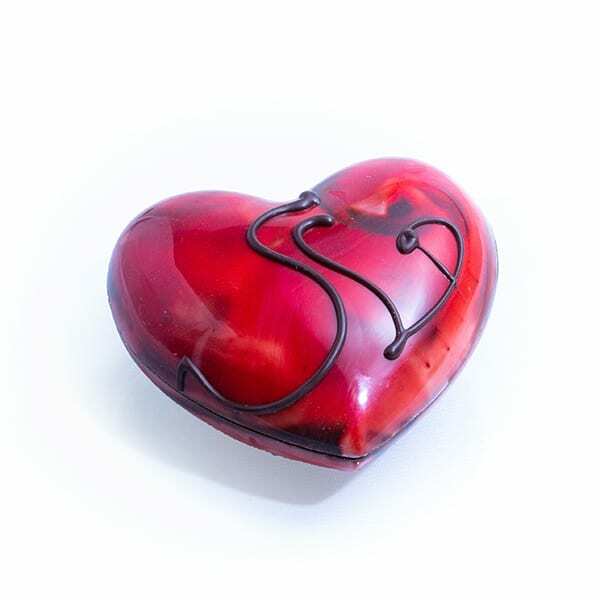 The Stella Leona Chocolate Heart Box is the perfect gift for someone you care about. 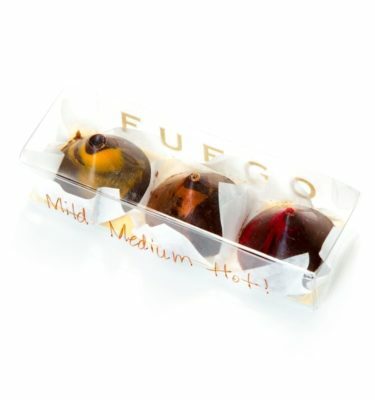 Its glossy, hand painted finish is so attractive it’s almost a shame to eat. 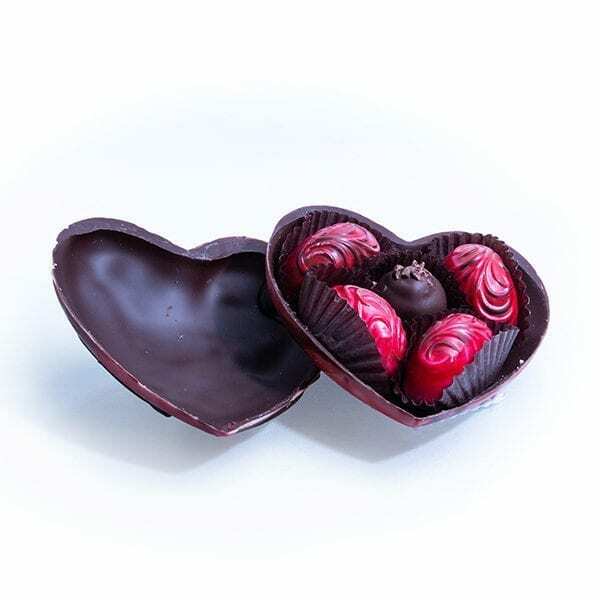 The decadent dark chocolate heart comes filled with a Dark Chocolate Truffle surrounded by four brilliant Raspberry Dark Chocolate pieces. 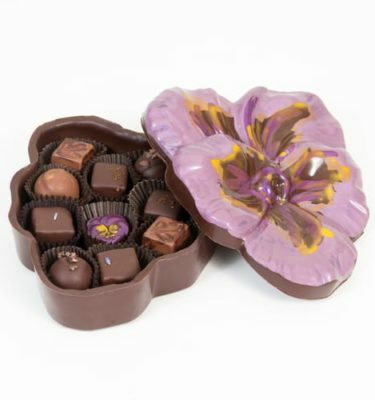 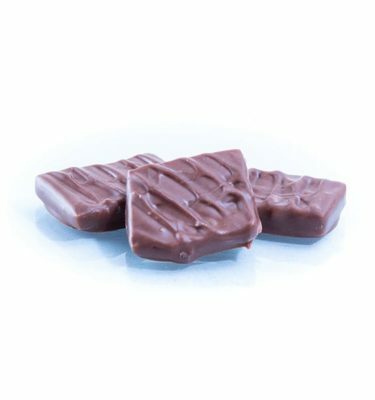 The satin smooth milk chocolate heart contains a luscious Dulce de Leche Caramel surrounded by four of our Honey Cinnamon truffles. 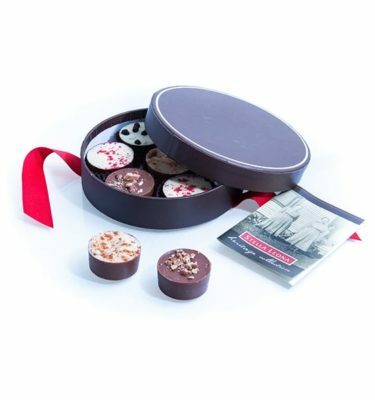 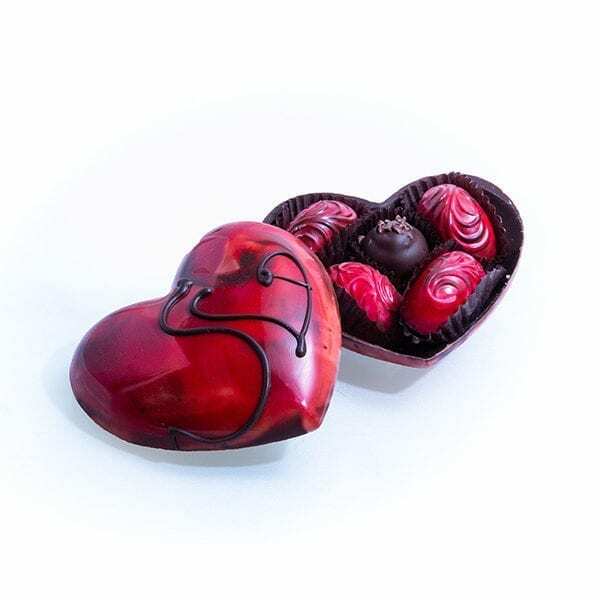 Once your eyes have taken in the beauty of this heart-shaped box and the select presentation of its chocolate contents, your palate can indulge itself in the unforgettable, extraordinary taste.